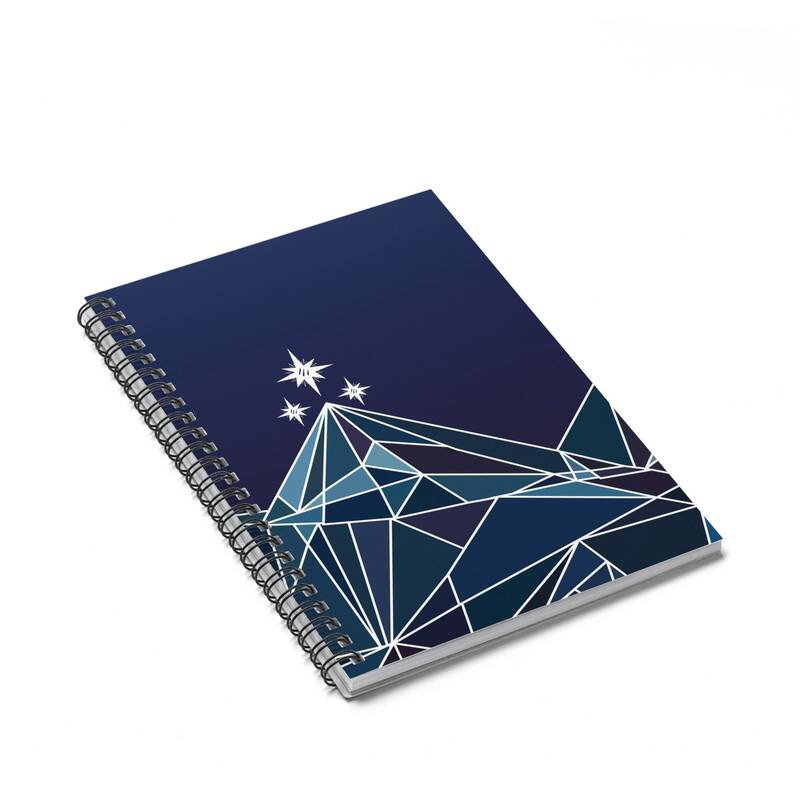 Night Court Geometric Logo College Ruled 80 Sheets Notebook inspired by A Court of Thorns and Roses series from Sarah J. Maas. 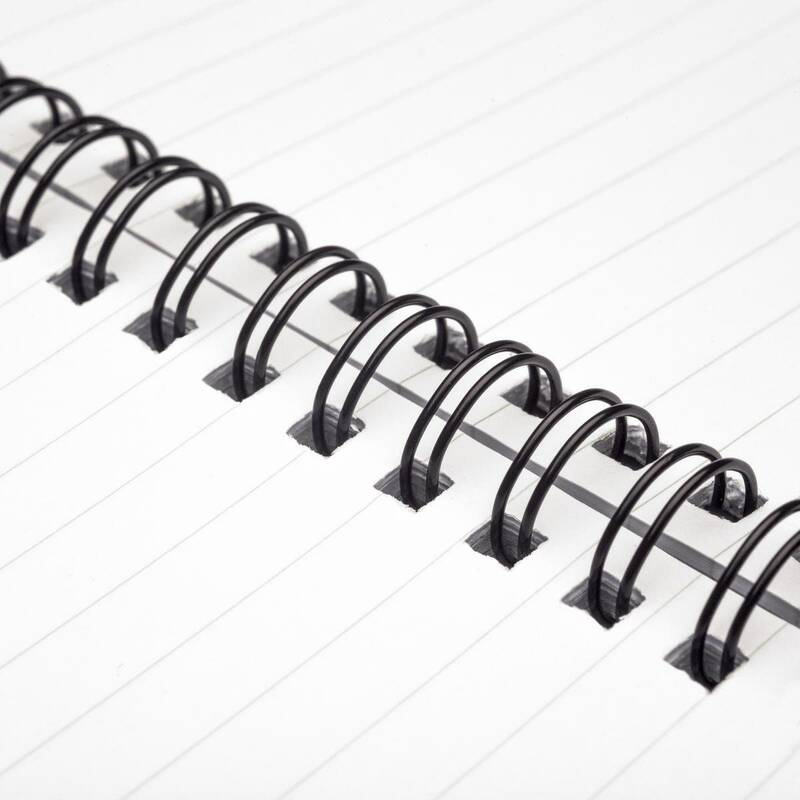 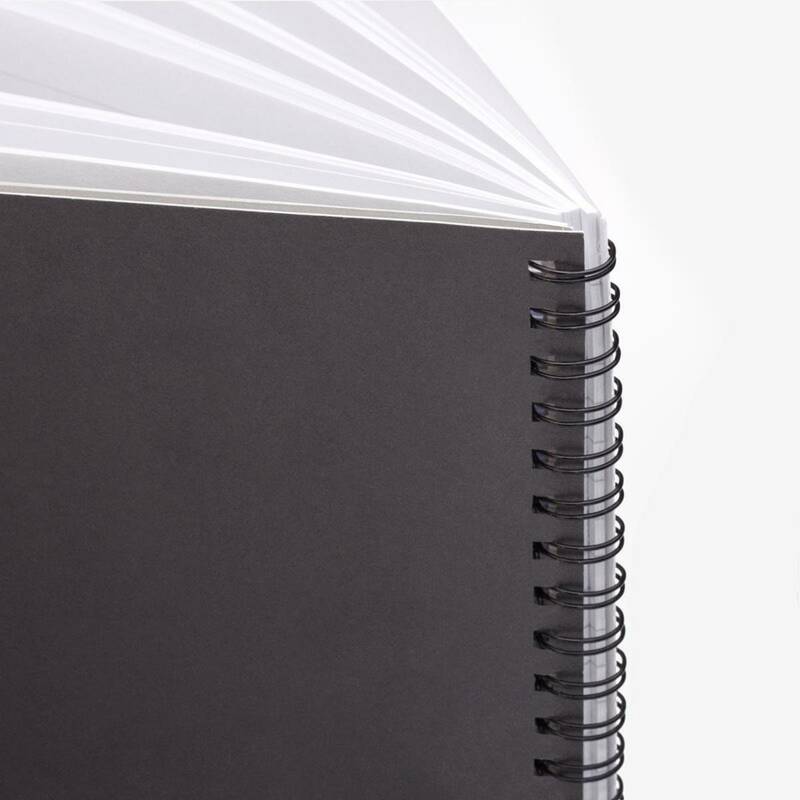 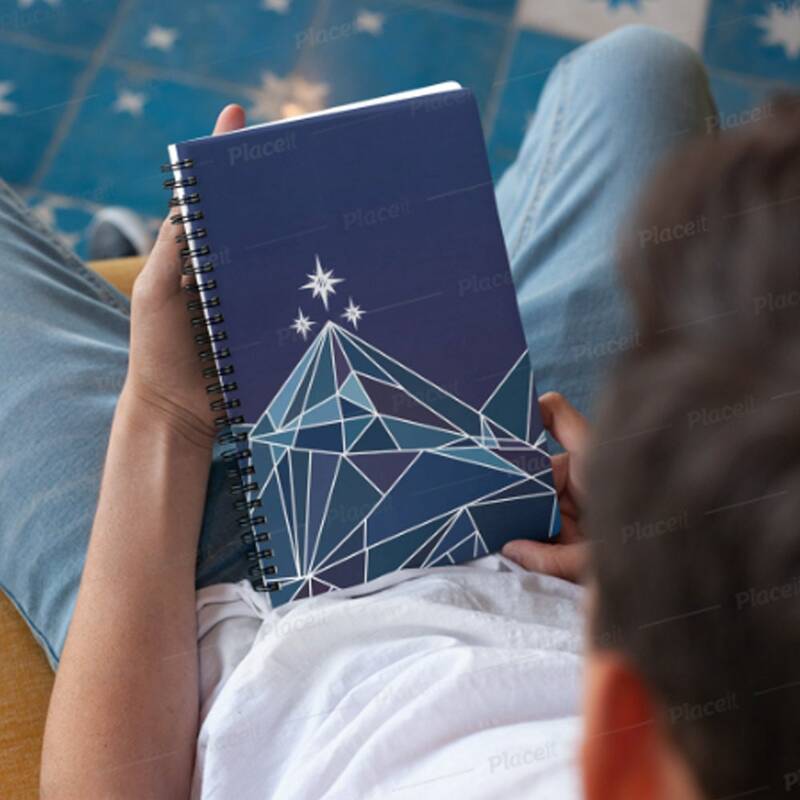 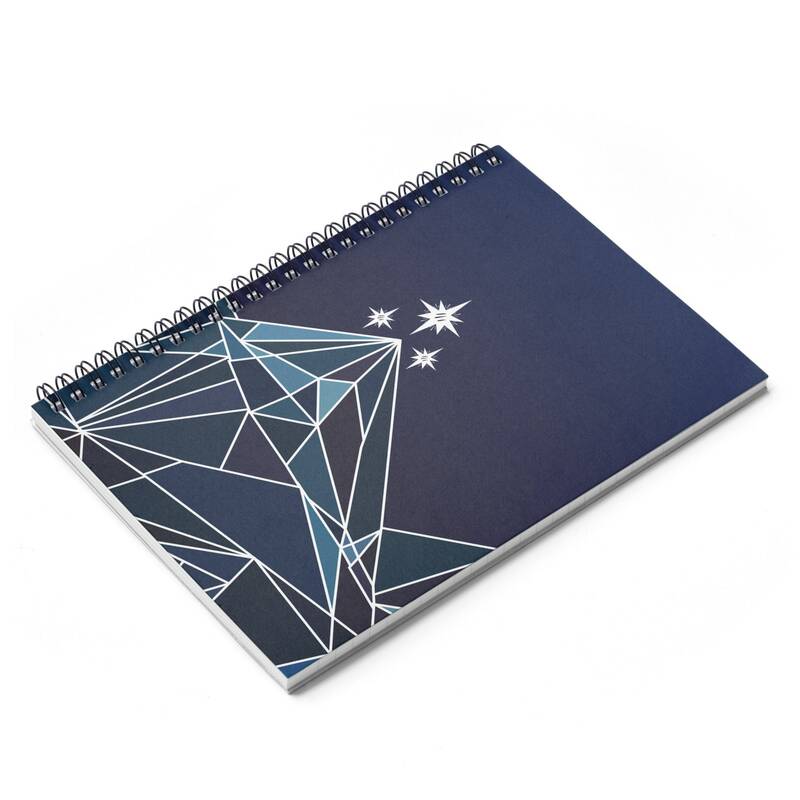 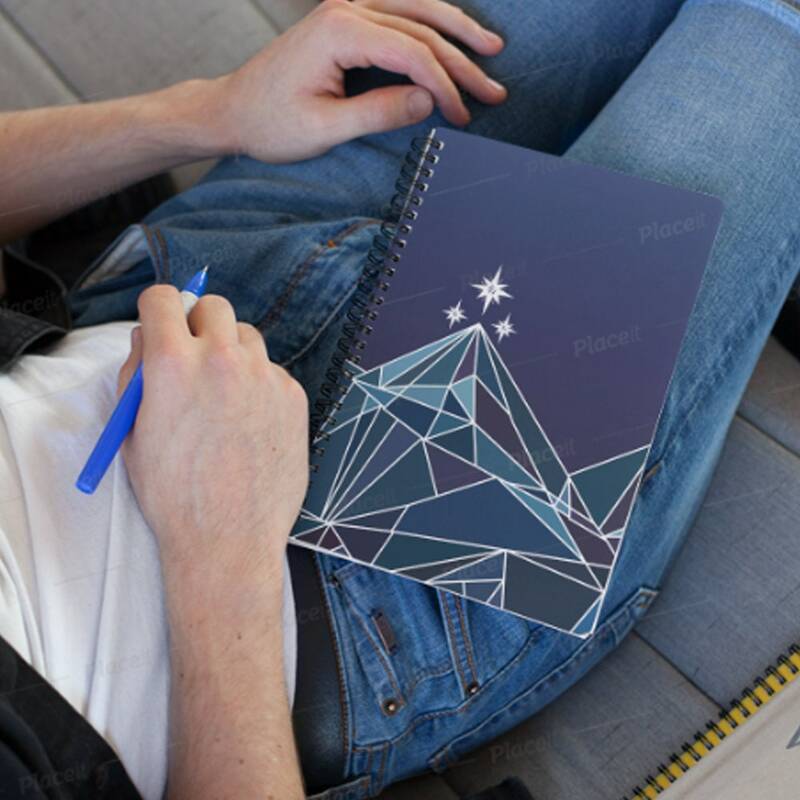 Look at the stars and start taking notes in style with your Night Court notebook! 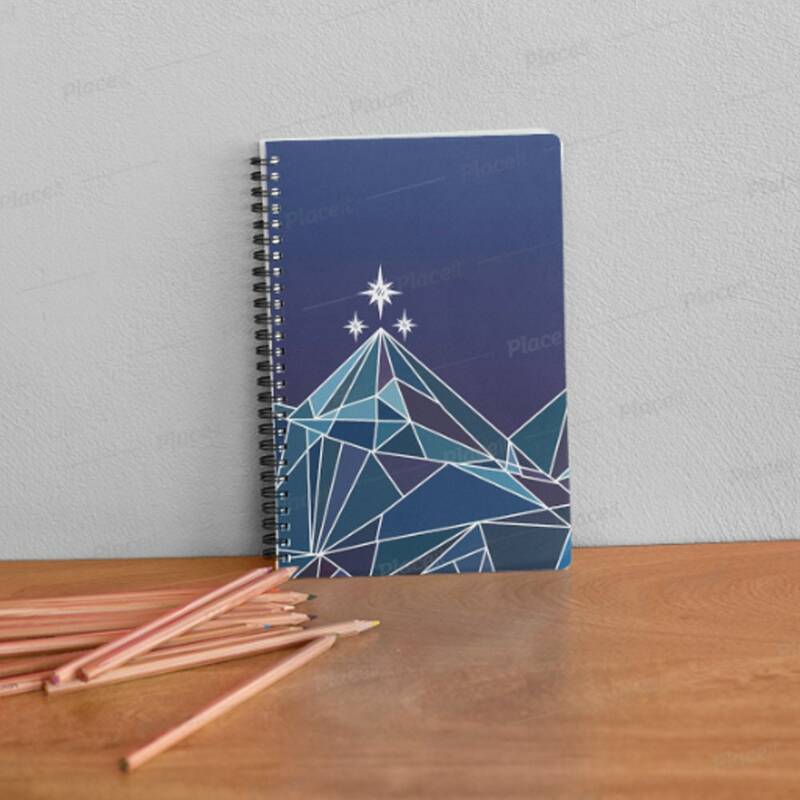 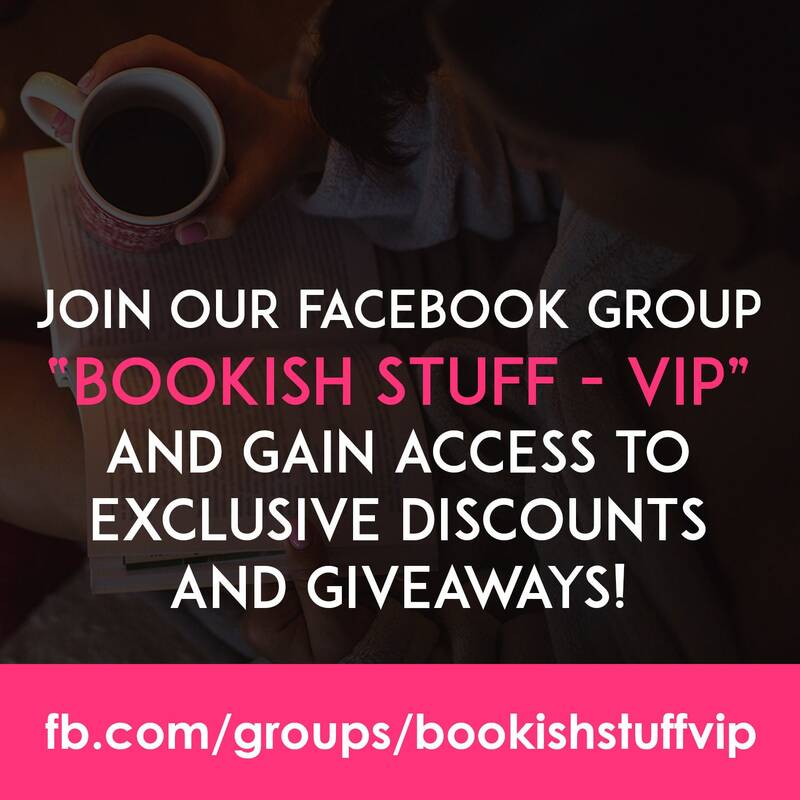 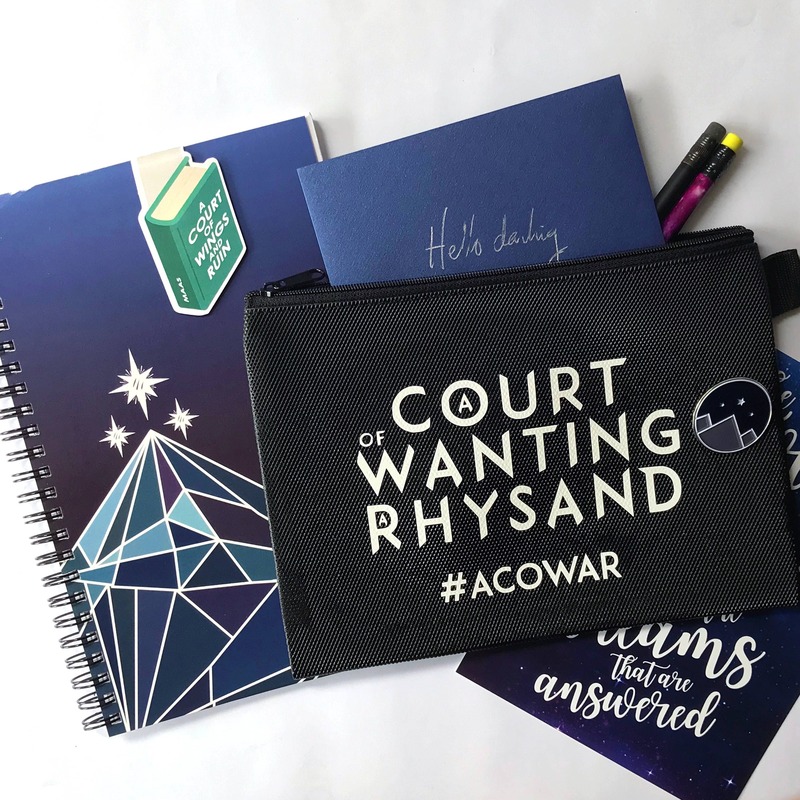 This notebook makes the perfect gift for any Sarah J Maas fan.